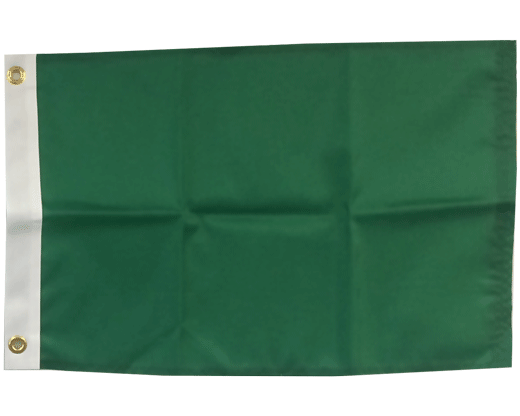 14x20" (Golf sized) flag with grommets, a sleeve or mounted to a golf pole tube. Colors shown may not match exactly due to computer monitor differences. 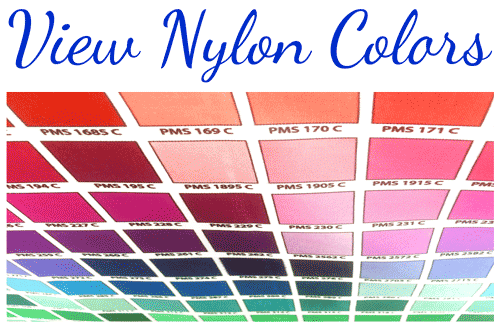 Some colors and large quantities are made to order and may take up to 10-15 business days for production. Please call ahead or make notes when placing your order if you need them on a specific date. 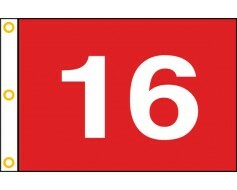 Choose from a large selection of standard 14x20” sized golf flags. Each golf flag comes with its own golf tube for mounting. 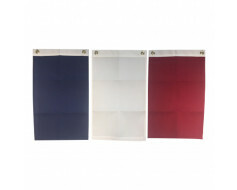 These standard nylon golf sized flags with their golf tube are blank with a wide assortment of colors to select from. Please keep in mind that the colors shown may not match exactly, as colors show differently on each computer monitor. The golf flag easily mounts to the golf pole tube which then slides over the golf pin. There is a keeper at the top that prevents it from sliding down, yet still allows the golf tube to rotate. The external diameter of the golf tube is 9/10s of an inch and the internal diameter is 8/10s of an inch. The internal top, keeper portion of the golf tube – where the pin is inserted - is 4/10's of an inch in diameter. Be sure to measure your golf pin to ensure that the golf tube will fit properly. 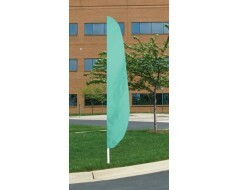 Did you know that we can create custom golf flags for mounting on a golf pole tube? 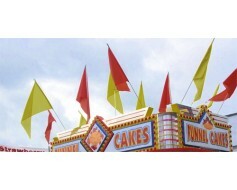 Gettysburg Flag Works specializes in high quality custom flags and banners. 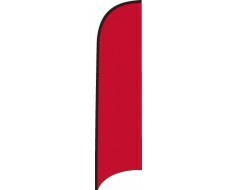 We take great pride in producing a custom golf flag that effectively expresses your message and works to advertise your brand. 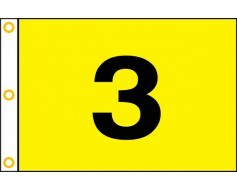 Custom golf flags, along with the golf pole tube, are primarily used for sponsored golf tournaments. Each flag can have a different logo or company name in the center with the tournament information above or below. 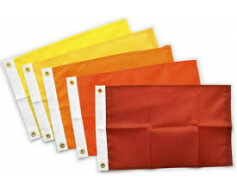 Each flag is mounted on a golf tube as described above. 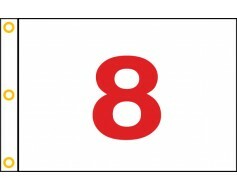 Custom golf flags can be printed single-sided, with a full reverse image on the back or double sided with a liner. The full color digital print process is great for outdoor use and is beautiful indoors as well. 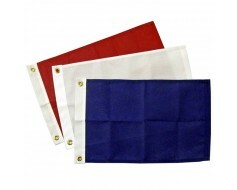 Golf flags can be made with grommets for mounting or with a golf pole tube. If you don't find what you are looking for, please contact us. Our production team is famous for making that specialty item that you've dreamed up! 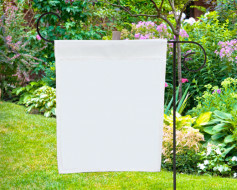 Customers that have bought blank golf nylon flags along with the a golf pole tube were also interested in blank feather flags as they are an added way to draw attention. 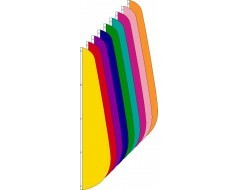 Choose from a wide assortment of blank colors or customize your own (tee box flags, markers) and lead your audience into your event with a strong brand message!